Dante features ingredient-driven dishes with fresh produce from local farmers. We are committed to providing our guests with an authentic Italian experience, from our wine list to our menu. Chef Nick Strawhecker collaborates with more than 25 farm partners in the Midwest to inspire his creative cooking based on hyper-seasonal and authentic, sustainable ingredients. 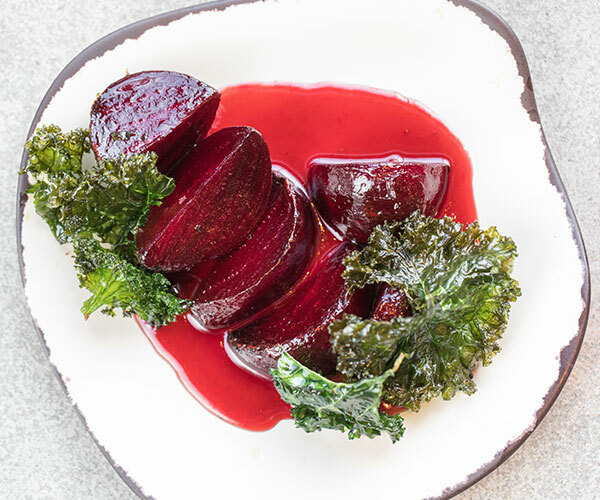 The seasonal produce and proteins influence Chef Strawhecker to transform cuisine and introduce a new, fresh menu on a weekly basis. 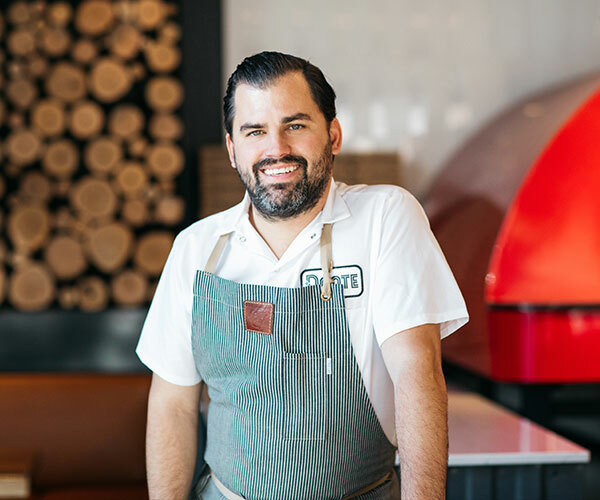 Native to Omaha, Chef Nick Strawhecker’s passion for cooking with seasonal ingredients and his love for Italian cuisine, wine and Naples-inspired pizza is the inspiration for opening his second restaurant in Omaha – Dante Pizzeria Napoletana.